Talk With Yah-Tay: Inauguration Day and MLK Day, Yay!!! Today is a very special day for so many reasons… We have President Barack Obama being sworn in for his second term as our First Afro-American President of the United States and we also celebrate the life and legacy of Dr. Martin Luther King, Jr.
As we celebrate another historic event with the inauguration of President Obama and honor the memories of Dr. King, I encourage us to pay special tribute to the past, acknowledging its effects both negative and positive on our present, all while contemplating the direction we desire to go as it relates to humanities future. We SHOULD Honor This Day, BUT, Genuinely Serve Every Day, Remembering We’re More Alike Than Different!! 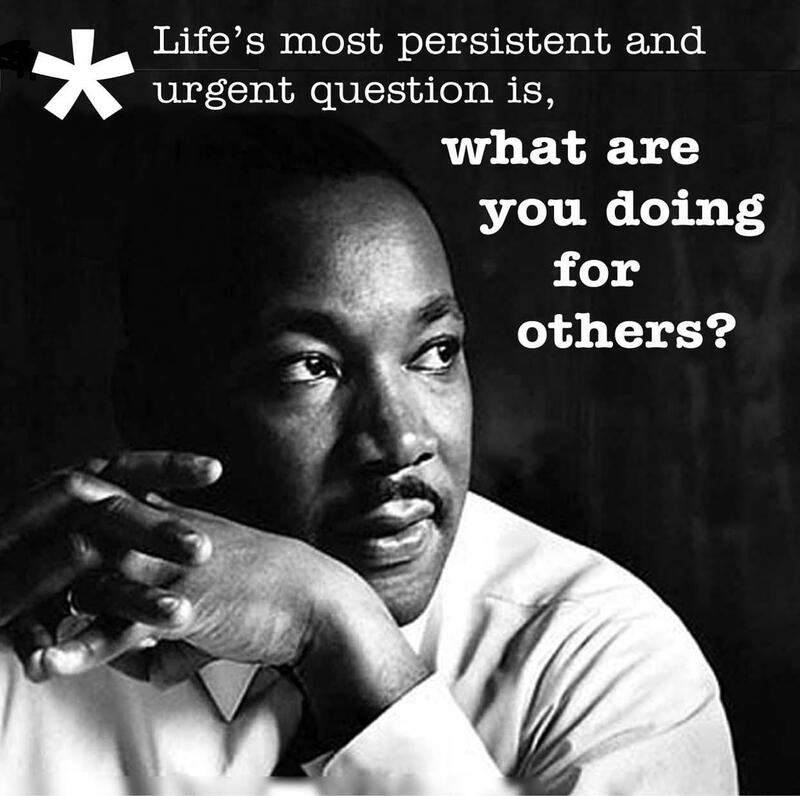 So, as we enjoy the festivities of today serving others, let’s collectively plan consciously on how we will continue to serve on tomorrow and the day after… Dr. King said, “What are you doing for others?” And I say “What more can you do to serve others?” Happy Inauguration Day and MLK Day!! !